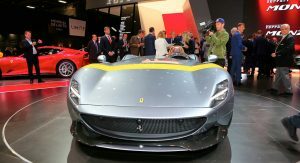 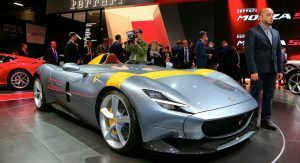 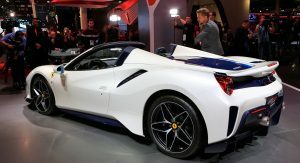 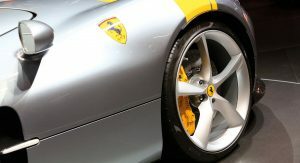 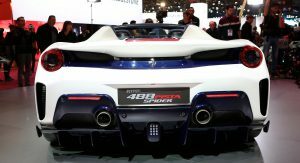 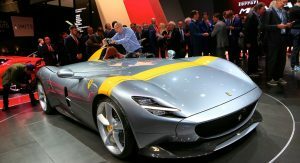 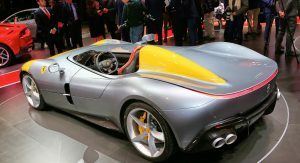 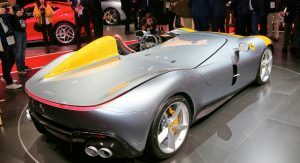 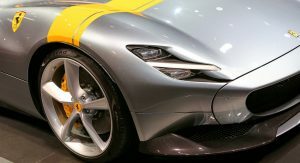 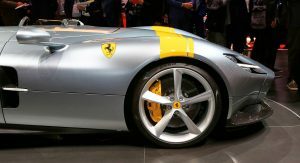 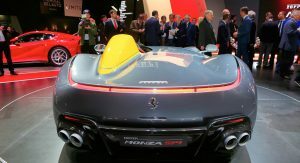 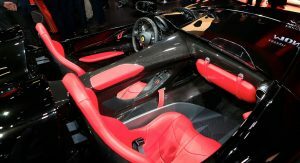 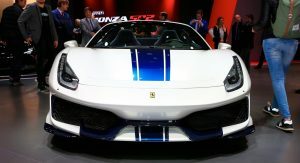 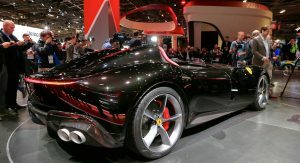 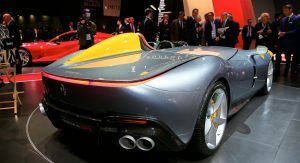 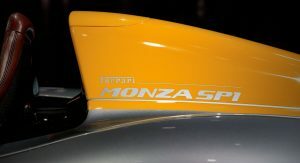 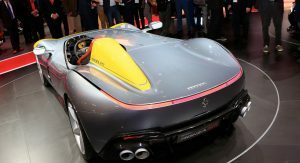 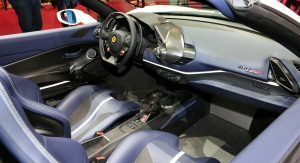 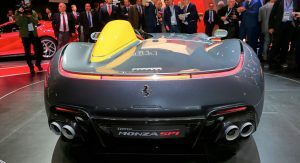 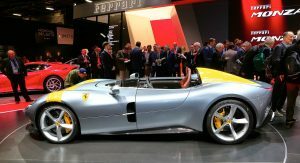 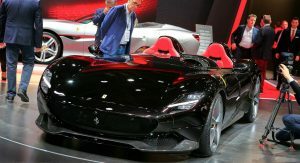 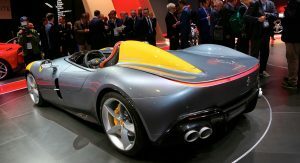 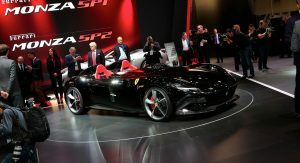 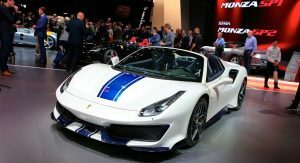 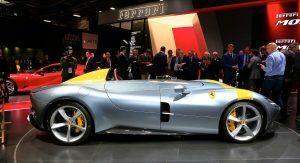 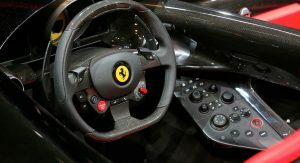 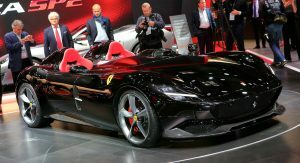 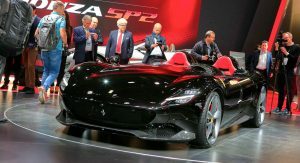 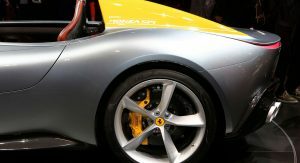 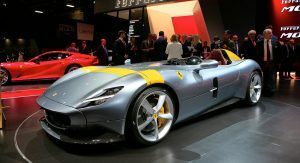 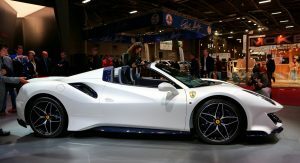 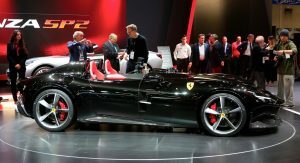 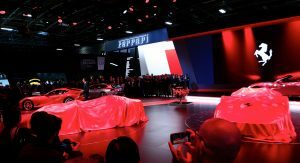 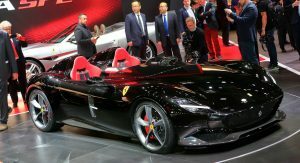 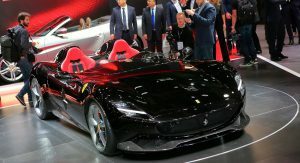 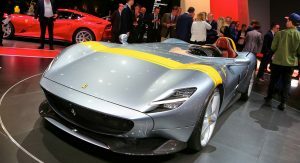 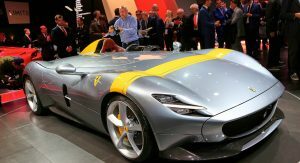 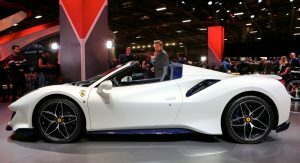 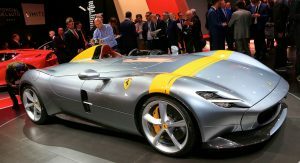 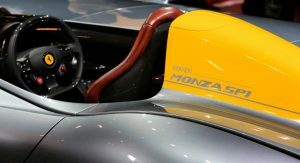 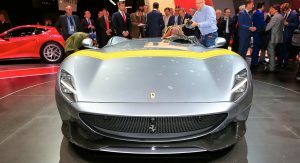 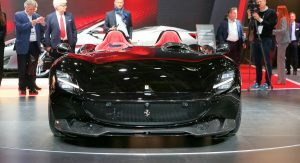 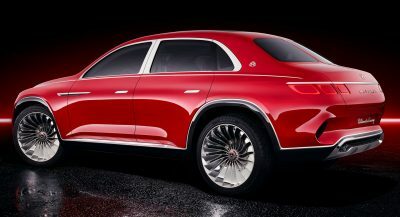 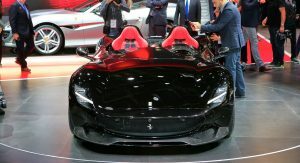 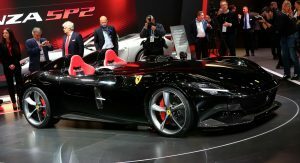 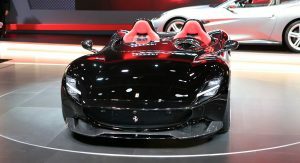 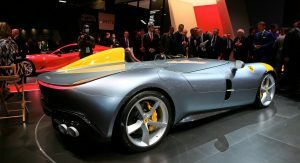 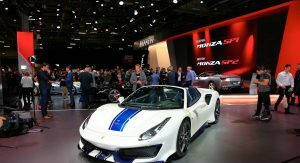 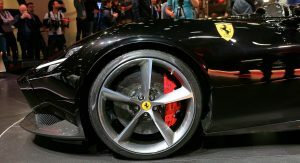 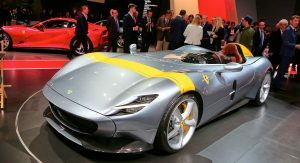 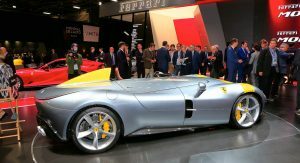 Even though we don’t need any particular reason or special introductions to visit a Ferrari stand, the Italian supercar-maker has a few treats in store for Paris Auto Show-goers. 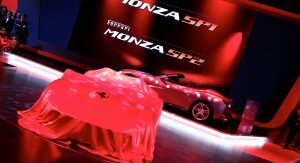 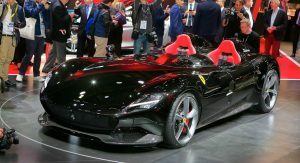 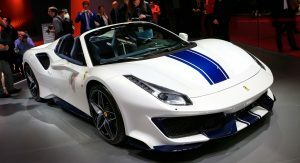 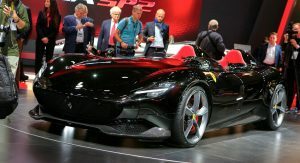 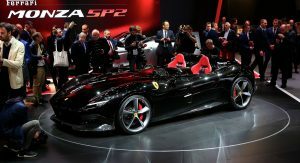 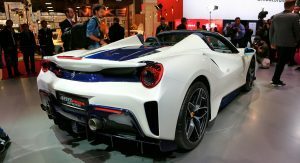 Besides the new 488 Pista Spider, Maranello showed the spectacular, V12-powered, Monza SP1 and SP2 limited-run models in a world premiere. 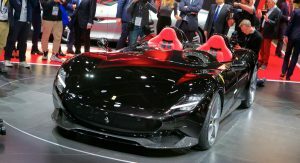 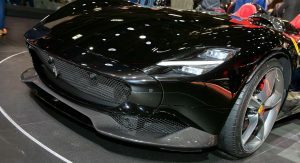 So who was the idiot who thought of bringing a black car to a car show? 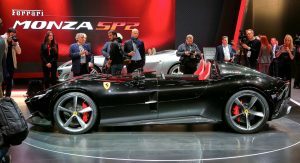 Well, there’s only one SP2 if I’m not mistaken and it’s black. 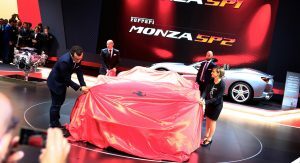 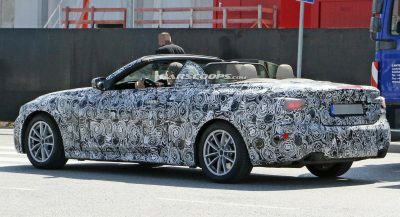 Not sure it would be preferable to not show the car off at all. 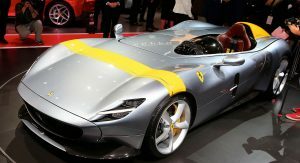 Also, it looks awesome in that colour! 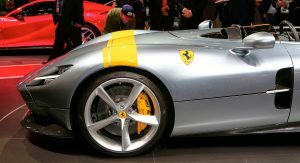 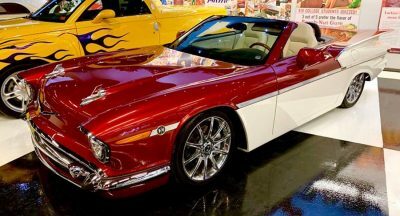 Still wish Ferrari paint it in Carrera Panamericana color rather than plain black.